Choose this pair of slip on shoes from Dune London and improve your footwear collection. 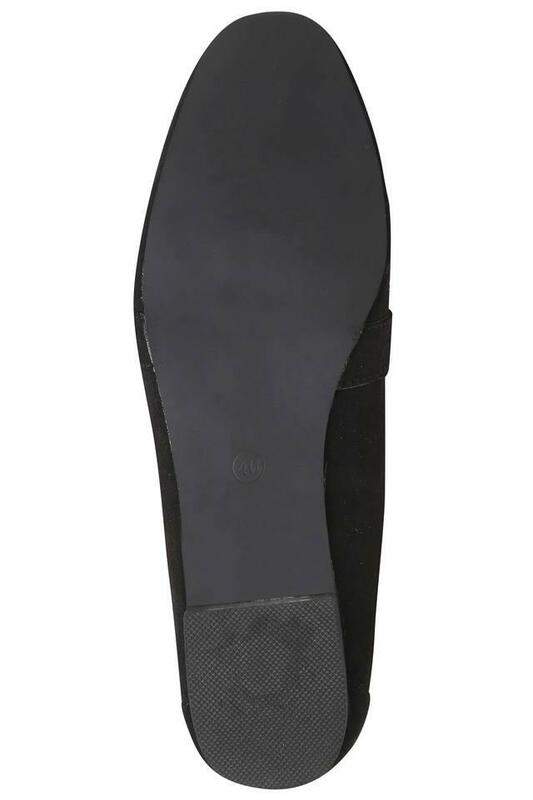 It is made of good quality material, which gives it a good finish, while the round toe enhances its overall design. 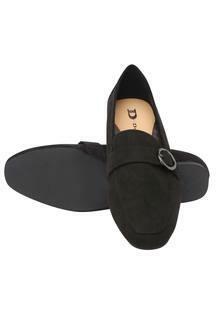 Besides, it has a slip on style that makes it convenient to wear. 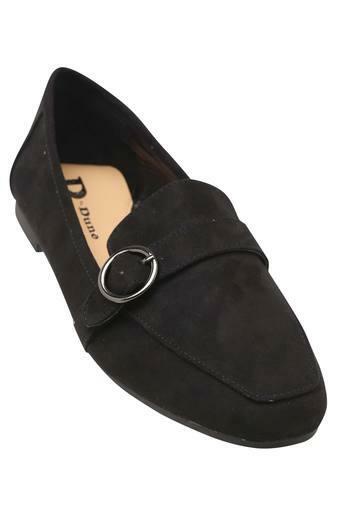 There is a trendiness in this pair of slip on shoes that come with a beautiful buckle design at the front. 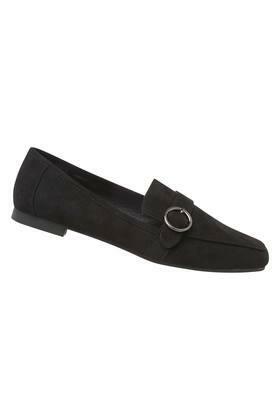 You can match it with your favourite casual outfit to look your best.